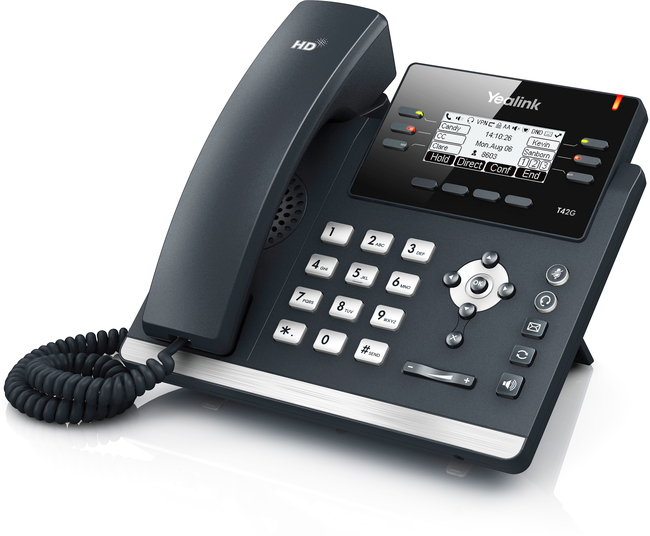 The Yealink T42GN is also available in a UC edition, with Skype for Business firmware. 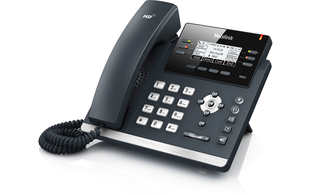 Crafted with new features tailored for Microsoft© Skype for Business/Lync, communication can be extended for an improved experience with the collaboration of the following features: SFB Conference, Boss/Admin, Common Area Phone and Calendar in Outlook. 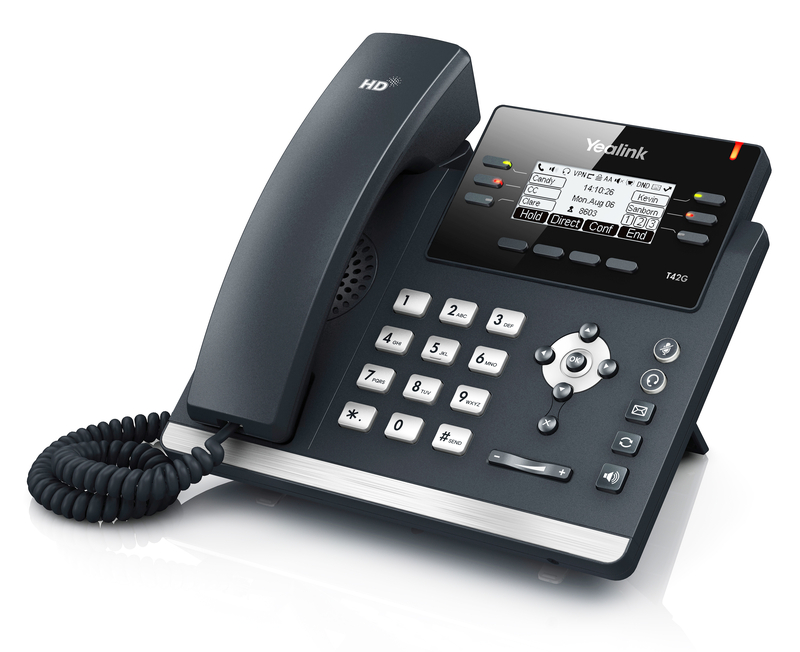 With the wireless "Better Together over Ethernet" (BToE) feature users can seamlessly switch between the Skype for Business desktop client and T42GN phone.